Introducing the new oval Direct Mount with OCP Mount. OCP Mount’s patent-pending, proprietary technology allows the oval Direct Mount to be adjusted in 1-degree increments for optimized pedaling biomechanics. 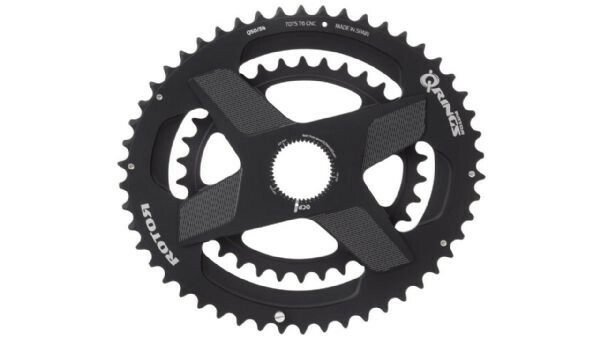 12.5% ovality heightens the performance advantages of oval chainrings; no other oval chainring in the growing oval chainring category offers the adjustment options plus unique ovality all aimed at improving pedaling performance.